Practically perfect! A great modern home at a great price. 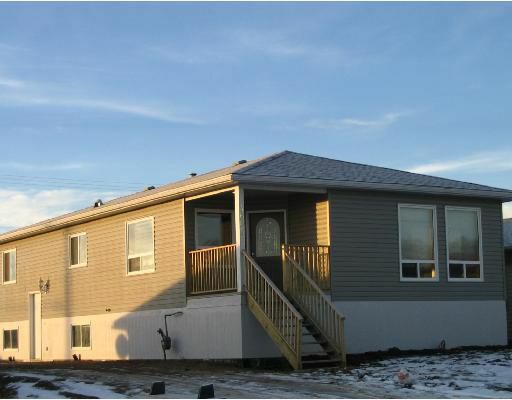 This Gero built home offers a super form foundation with almost 1300 sq ft per floor. The open and modern floor plan offers quality finishing with oak, great paint tones, an awesomeensuite and 3 bedrooms up plus a fourth bedroom down. The rest of the basement is ready to finish and the exterior offers a fully fenced backyard with a huge sundeck and the start of a storage shed/workshop. There are garden and flower plots and grass come summer!